At Paramount Creations we specialise in Kitchen, Bathroom and Laundry renovations in Canberra & the surrounding areas. We want our clients to have access to the best in customer service, the highest quality materials and the premium trades people in the area. 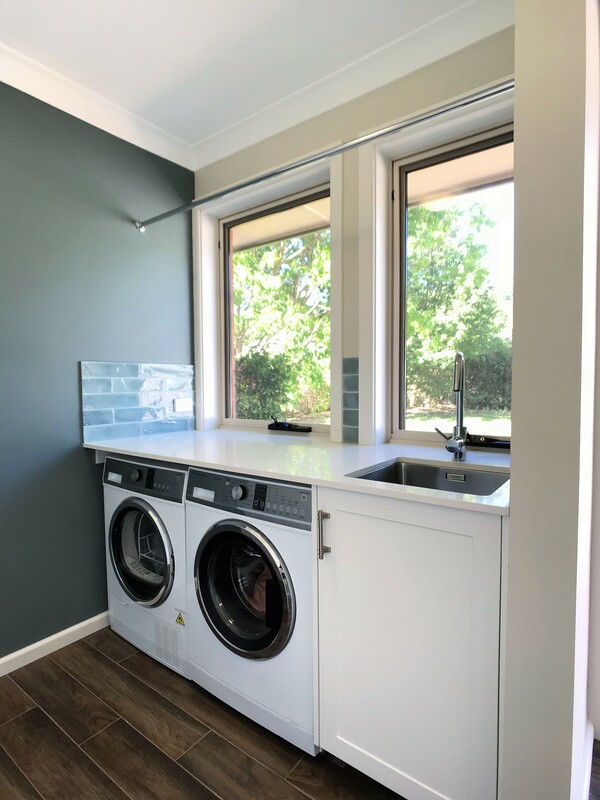 If you are looking to renovate your Laundry and would like some additional information, we have compiled some useful points below to help understand all aspects of the renovation. Whether you would like to appoint us to help with your renovation or not, we hope this information is useful to you. If there is something else you would like to discuss or go into in more detail, please call our project manager (Dan) on 0404 606 290, alternatively shoot him an email at dan@paramountcreations.com.au. He will be more than happy to help where he can. 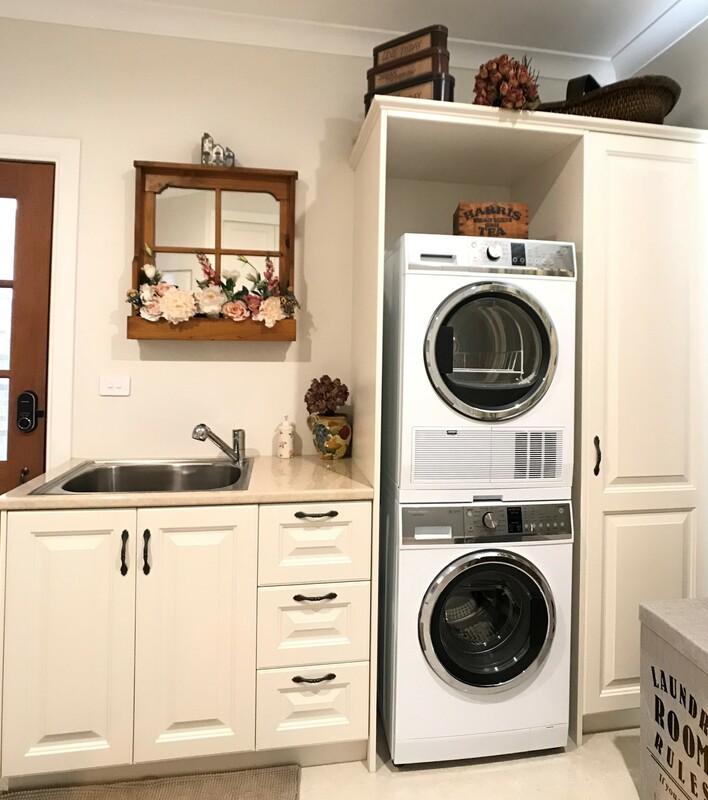 Whilst we would love to be able to renovate your Laundry for you, we understand that picking a renovation team to do this is important and you need to feel comfortable with them. 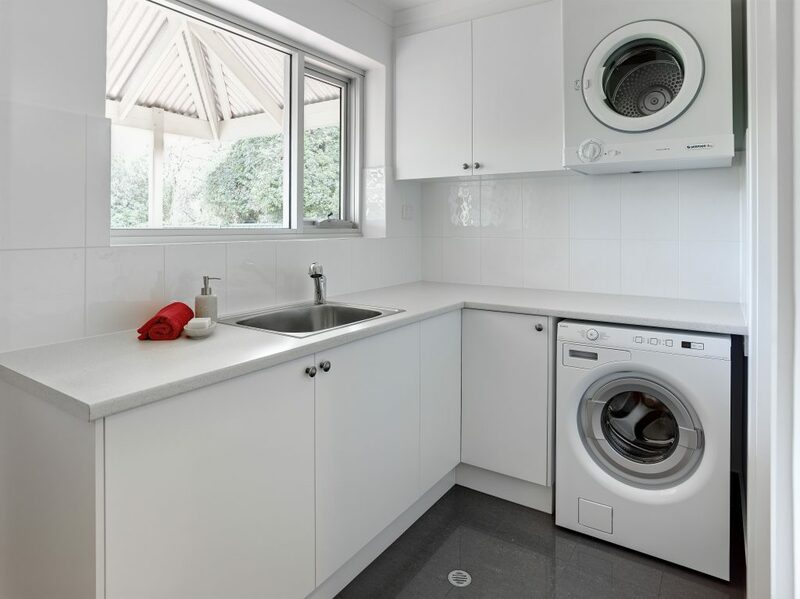 A common question asked is ‘How much will a Laundry renovation cost me in Canberra?’. Generally a Laundry renovation will range from $6,000 to $12,000 including hardware and appliances. This will include removal of the existing tiles and all existing appliances and hardware in the laundry. 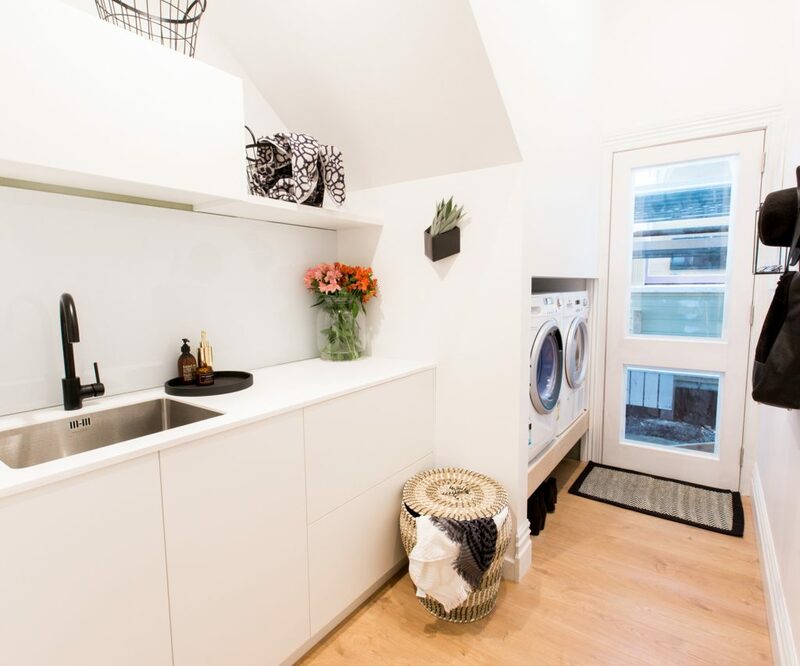 Generally, if you are looking to save money, doing a laundry at the same time as either a kitchen or bathroom renovation can lower the total costs. 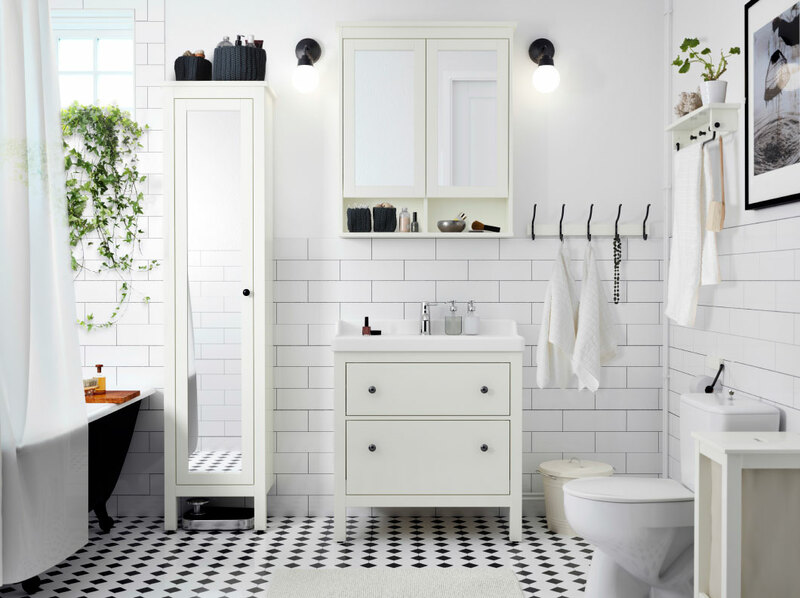 The main cost variables for a laundry renovation are the size of the room, tile selection, cabinetry selections including doors and benchtops and appliance & hardware selections. Are you tiling floor to ceiling or just the minimum – Splashback above benchtop and skirt tiles elsewhere? Are there walls being moved or adjusted? Can services like electrical, but mainly plumbing stay where they are? Is there Asbestos in the lagging around the hot water pipes or in the fibre cement sheeting? 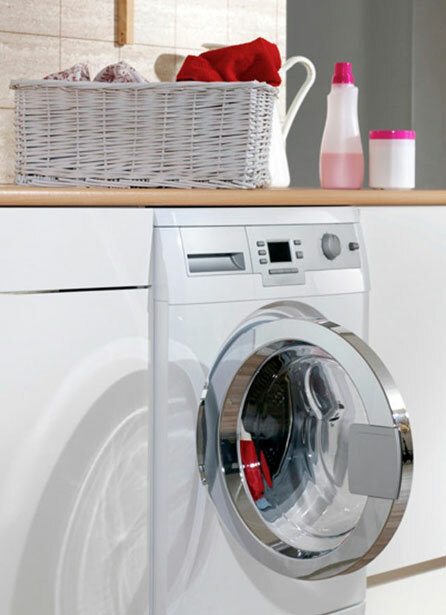 When it comes to scheduling a Laundry, it is generally much easier and quicker than a bathroom or kitchen, although it is still best confirming everything including the design, materials, colours, appliances and hardware before anything is booked in or ordered. Once everything has been confirmed we allow 4 weeks before any onsite works commence (This lead time can vary depending on the renovation company you’re with). This allows us to order the materials and book in the trades. Once the renovation starts on site, the on-site works will generally last around 2 weeks. The contractors chosen to do the renovation can make or break the job. We believe that we use some of the best contractors available in Canberra. A good contractor is much more than someone who has a qualification in their trade. Obviously choosing someone with the right certificate for what they are doing is a must, but that’s just the start. A good contractor is not only good at their trade, they are also reliable, easy to talk too, will treat your home with respect and will look at the renovation as a whole to make it easier for everyone involved not just for themselves (if you are a trades person with these attributes, please get in touch with us and we will add you to our contractor database). Sometimes the most expensive trade’s people are not always the best, in saying that it is never a good idea to choose the contractor based only on price. Word of mouth is generally the best, a friend or family member who has used them and would recommend them. You will be amazed at how many recommendations you will get if you reached out to friends on social media.